Clean eating, meditation and self-care: each of these consumer trends falls under the umbrella of wellness. This isn't a new concept - businesses have been concerned with employee wellbeing since long before paleo became a modern diet. However, with Nielsen and The George Institute reporting that health and wellness are increasingly influencing consumer behaviour, it stands to reason this is an area of growing interest for many. The demand for wellness extends to business delegates, according to the Incentive Research Foundation, who report that wellness exceeds even corporate social responsibility as the second most popular inclusion for incentive travel programs. It's clear that wellness is a strong trend among many, so how can event organisers properly integrate it into their events? The odd yoga session alone isn't enough to communicate an authentic emphasis on wellness. Weaving wellness into your event needs to start with the core values and objectives of your event strategy. Wellness is a values-based trend. So, in order to properly embrace it, it must run as a thread throughout your entire event strategy - not simply lie within one or two breakout sessions or gift bag items. 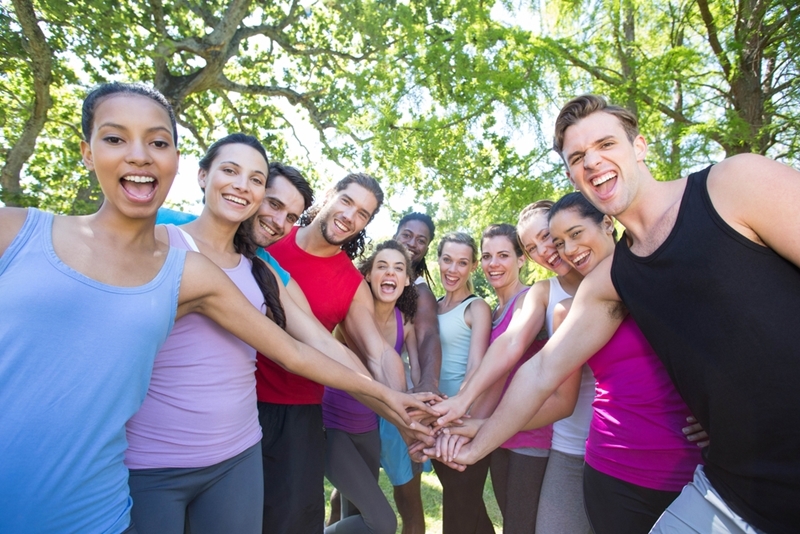 While wellness seminars or group fitness may not go amiss, if the core of your event appears completely disconnected to the messages within these sessions, they risk feeling like an afterthought and thereby fail to satisfy demand. Weaving wellness into your event needs to start with the core values and objectives of your event strategy. Consider current trends or problems within your industry that relate to wellness, such as work-life balance or mental health. 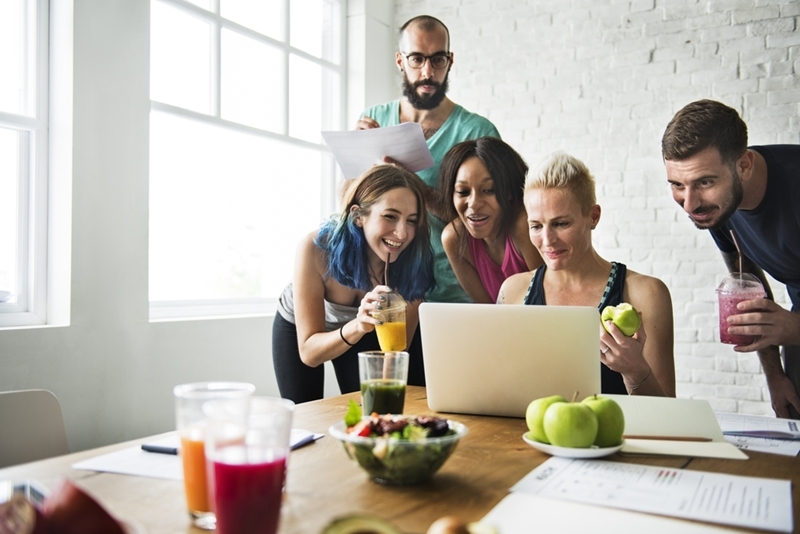 Selecting an area of wellness that ties directly into your business' industry, values and strategic goals helps you better integrate related messages into your event, marketing and sponsorship strategies. Be upfront with your inclusion of wellness initiatives when promoting your event to delegates and sponsors. Clearly communicate what you hope your delegates will gain from them and why wellness is important to your company. Showing the value of wellness to your delegates can help to improve engagement or attract new kinds of sponsors. Wellness is all the rage amongst consumers and delegates alike. In order to bring wellness to the forefront of your messaging, it's crucial to grant it a high level of visibility. This means not simply relegating it to ancillary workshops, but covering related topics on the main stage of your event. Reaching out to an industry player with a unique message around wellness can be a powerful choice for your keynote presentation and set the stage for ongoing themes of health throughout the event. You might also include wellness-oriented content in the event marketing strategy. Whether pre- or post-event, emailing actionable wellness tips to your delegates can help to reinforce your messaging and build an emotional connection. Content should provide advice that is directly applicable to your delegates' professional lives or event experience. That said, it may pack an even bigger punch and endear delegates to your brand if you're able to give them tools they can bring into their personal lives. Breakout fitness sessions can refresh your delegates and act as unique networking opportunities. Adding optional, smaller sessions to your event program can be a great way to re-engage passive audience members. Taking place with smaller groups, breakout sessions are an opportunity to capture a specific demographic and deliver key messaging. Group fitness or yoga sessions. Interactive wellness and mindfulness workshops. Dedicated quiet rooms or "wellness lounges" for event delegates to meditate or unwind. Pamper sessions at a local spa. These sessions can stimulate your delegates minds and bodies, keep them feeling great throughout your event and breathe life into the average conference day. You might also consider making the most of your locale and embracing the trend of festivalisation. A festival-style business event can see your delegates moving throughout the city and visiting local businesses to engage in these sessions. Utilising an event app, you can provide delegates with an interactive map to help them navigate as they walk. Gamified pedometers can incentivise delegate activity, and personalised trainers in your event gift bag can reinforce this. Careful venue and menu selection are critical to ensuring wellness runs throughout your event. Careful selection of the event venue and catering is another important consideration for planning a healthy event. Focusing on clean eating in your menus keeps your delegates switched on and prevents the midday sugar crash. An abundance of sugary carbohydrates may seem immediately appealing but can cause delegates to slip into bad dietary habits during the event even if they're staying active. Free access to fitness facilities. Accommodation within walking distance of event venues. Water and reduced-calorie drinks as default. Lean meats, fish and chicken. Low sodium, calorie, carbs and/or fat meals. 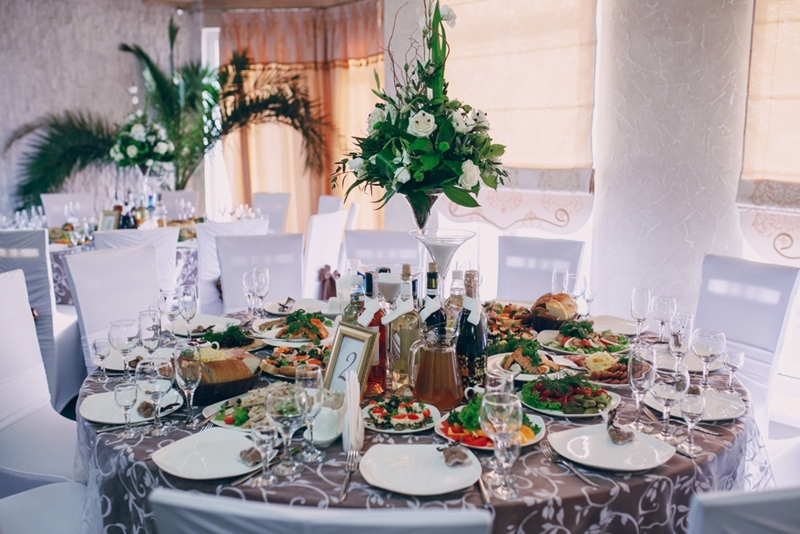 When thinking about your menus, it's important to consider any restrictions placed on catering by the venue, such as limited kitchen space or a list of approved caterers. You might also include healthy offsite restaurant recommendations via your event app to help delegates carry their clean diets outside the hours of the event. Incorporating wellness into your business event is an opportunity to meet your delegates on their terms - be the breath of fresh air that allows them to feel good and engage in your event with clarity. The experts at cievents are the perfect extension to your team, ready to help you deliver an immersive and positive experience for your delegates. Reach out to us today to discuss your event goals.